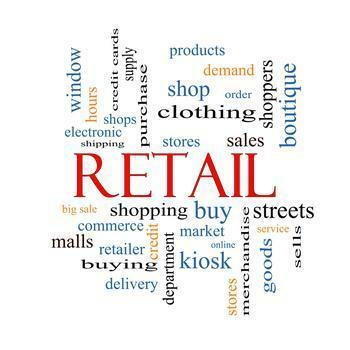 Retail sales fell for a second straight month in June following three consecutive increases. The Commerce Department reports sales last month totaled a seasonally adjusted $473.5 billion down 0.2% from May, which revised to reflect a dip of 0.1% instead of the 0.3% initially reported. The biggest drag came from gas stations, where sales were down 1.3%, along with department stores (-0.7%), restaurants & bars and sporting goods, hobby, book & music stores -- both down 0.6%, and grocery stores (-0.5%). Among the few businesses posting gains were building material & garden equipment & supplies dealers (+0.5%) and nonstore retailers (+0.4%).